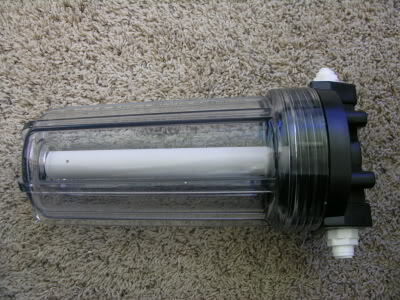 does anyone know were I can find one of these clear filter housing. BWI probebly carries something like that. I think I have one for you Tony... I'll try to take a look tonight. Anyone housing a majestic angel? ?